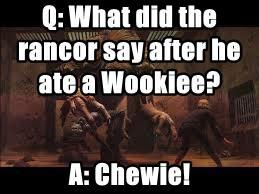 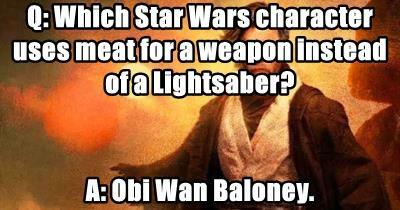 memes - Jilljuck - Q: What did the rancor say after he ate a Wookiee? 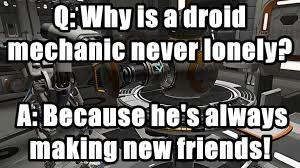 A: Because he's always making new friends! 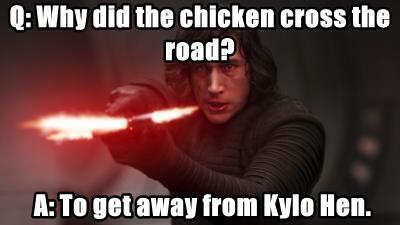 A: To get away from Kylo Hen. 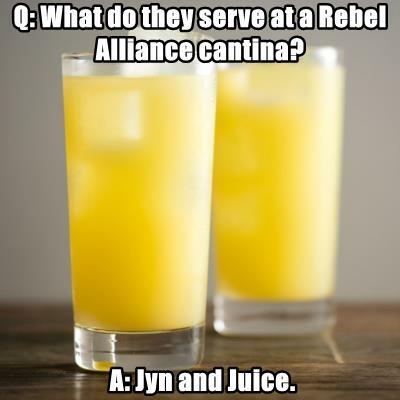 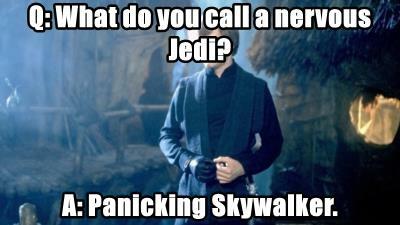 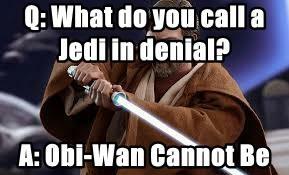 Q: What do they serve at a Rebel Alliance cantina?